Towing heavy loads is difficult at best. But nothing is more challenging than managing braking distance and timing. A trailer brake controller will help take the stress out of braking on the road. But if you’re new to towing, you’ll need more info to find the right controller for your needs. We’ve got you covered. 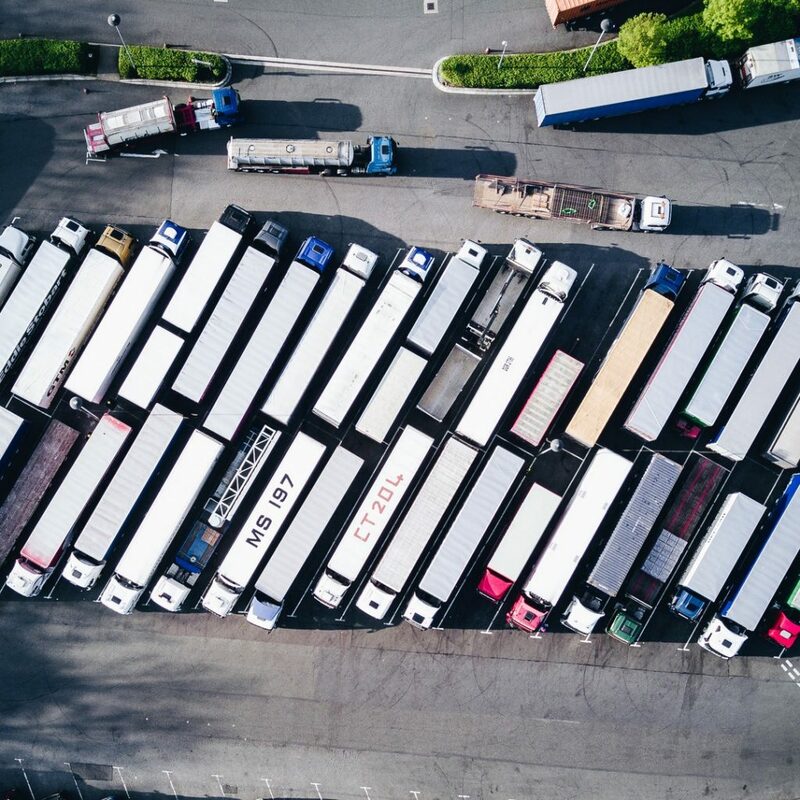 In this guide, we’ll go over the basics of electric trailer brake controllers so you can buy the best one for your rig with confidence. Brake controllers are electronic devices that control the speed of trailers towed behind your van, heavy-duty work truck, or car. When you’re towing even small loads, it puts strain on your vehicle’s braking system. You’re not only slowing the weight of the vehicle. You’re slowing the momentum and weight of the trailer behind it. Without the brake controller, your towing vehicle’s brakes control the full momentum and weight of both the vehicle and the trailer. Even when your brakes are in good condition, doing this repeatedly will put strain on the brakes. 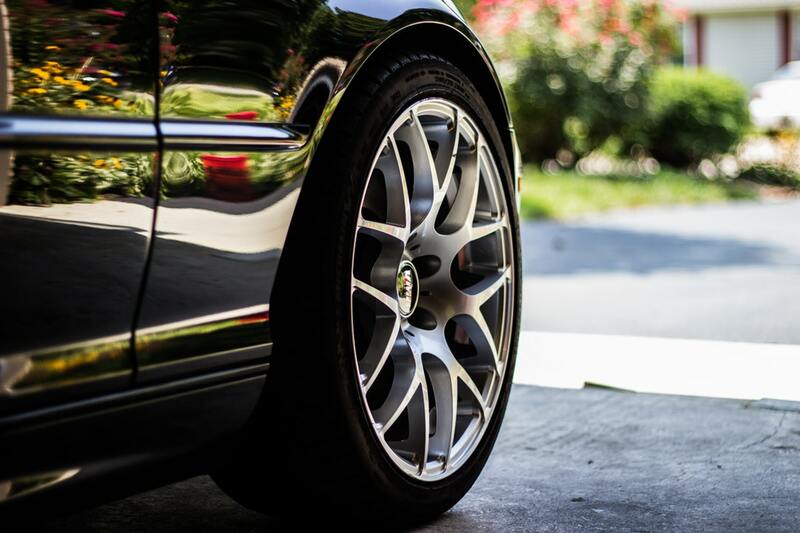 Over time, you’ll need to have the brakes serviced, repaired, and replaced more often. The trailer brake controller connects to the trailer’s braking system. It communicates with your car or truck’s braking system through the controller’s receiver. Once you push down on the brake pedal to slow or stop your vehicle, the system triggers the trailer’s brakes. They then respond according to the force you’re putting on the brake pedal. This helps slow both the vehicle and the trailer at the same time. Though all brake controllers do the same thing, they do it in different ways. This depends on the type of controller you choose. Time delayed brake controllers allow you to control the rate of braking in your trailer. As you put pressure on the brakes in your vehicle, the brake switch sends the signal to the trailer which then activates the trailer brakes on a delay. The pressure and intensity of the brakes is set before you hit the road. It won’t change no matter how hard you’re braking inside the vehicle. This can make it more difficult for drivers who need to brake quickly. But the simplicity of these systems makes them easy to install and versatile for most small trailers and campers. Proportional brake controllers are far more sophisticated. They provide braking power identical to what you’re using in the vehicle itself. This means it will be easier to stop in an emergency, even if you’re hauling a large fifth wheel camper or heavy work trailer. 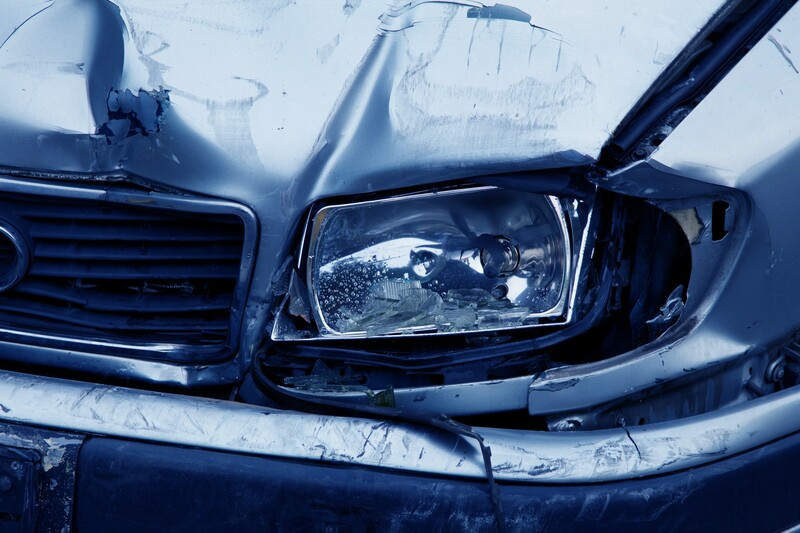 For most drivers, the braking experience is smoother. The controllers are more versatile and you’re free to change the amount of pressure the system uses to suit the load you’re hauling. Installing a trailer brake controller does more than make your setup easier to slow on the road. Here are some of the benefits you can expect from having a controller in place. Believe it or not, it’s illegal to tow loads without a brake controller in many states. If you’re caught hauling a load without a brake controller, you could be subject to hefty fines. The exact fine will vary from county to county, but having the controller could save you hundreds. If you’re planning on towing out of state, it’s always a good idea to be prepared. When your trailer brakes trigger more efficiently, you’ll rely on your vehicle’s brakes alone less often. This can keep your brake pads, rotors, and drums in good condition for more miles on the road. The longer you can go between brake replacements and repairs, the more money you’ll save. Towing is hard, especially if you’re towing larger loads. 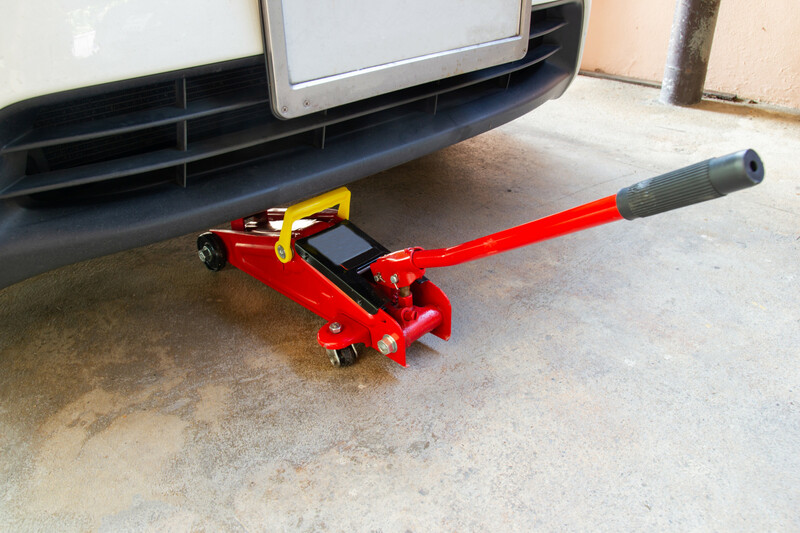 You have to worry about that added length and weight behind your vehicle while also keeping an eye on the performance of your car or truck. Brake controllers make it so you have one less thing to worry about when you’re on the road. They make braking more effective, making towing easier for inexperienced or newer drivers. City traffic is stop and go at best. 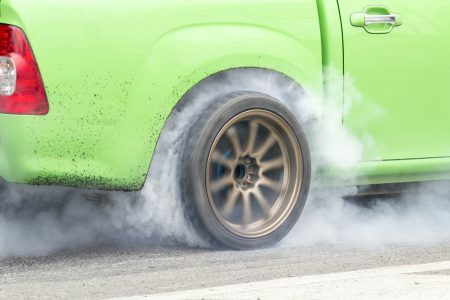 You’re rarely able to cruise along without tapping or stomping on your brakes. Installing a brake controller makes driving a trailer through the city easier. You’ll still need a longer braking distance than normal. But you’ll be able to stop more quickly and more reliably than you would without the controller in place. The right type of controller will largely depend on how, what, and where you plan on towing loads. Ask yourself these questions before picking a controller. Heavy loads like construction equipment, large RVs, and livestock trailers need more control over their braking. These loads are best suited to proportionate brake controllers. Matching the pressure of your vehicle’s brake pedal helps slow the load more quickly and more reliably without straining your car’s brakes. Lighter loads like pop-up campers, moving trailers, and off-road vehicle haulers can often get by with a time-delayed controller. Since the loads are lighter, they’re easier to stop and can slow the trailer without jerking. Time-delayed controllers are more affordable and are easy to install. If you can hook up a trailer, you should be fine installing a time-delayed controller. For those towing on a budget, a time-delayed model is your best bet. Proportional controllers are more expensive and more difficult to install. They often need to be installed by a professional. Once installed, adjustments are easy to make. If you’re looking to reduce wear and tear on your braking systems and consider the controller an investment in your towing setup, a proportional controller will be ideal. As stated before, proportional controllers are better for city driving, but they’re ideal for mountain passes where momentum increases downhill. If you’re towing on flat country roads or on the interstate where braking needs are more consistent, a time-delay controller will work fine. No matter what type of trailer brake controller you choose, you’ll notice a huge improvement in your towing experience. Best of all, it will help reduce the risk of premature brake wear and tear. 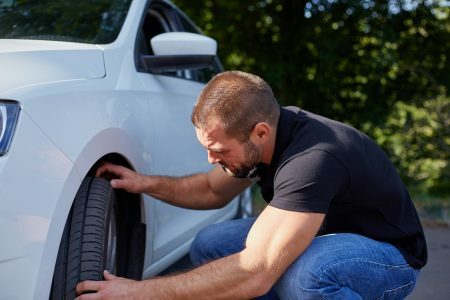 You’ll still want to stay on top of vehicle maintenance and keep an eye on your car’s performance every time you’re on the road. For additional helpful tips and tricks, read more here.